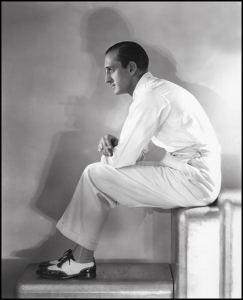 ‘A Hurrell portrait is to the ordinary publicity still about what a Rolls-Royce is to a roller-skate.’ Esquire, 1936. George Hurrell is one of the greatest portrait photographers of Hollywood’s Golden Age. 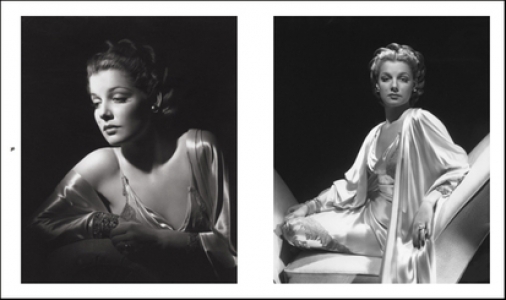 His strong contrast black and white images and groundbreaking use of negative retouching revolutionized the medium of Hollywood portraiture during the 1930s and 1940s. 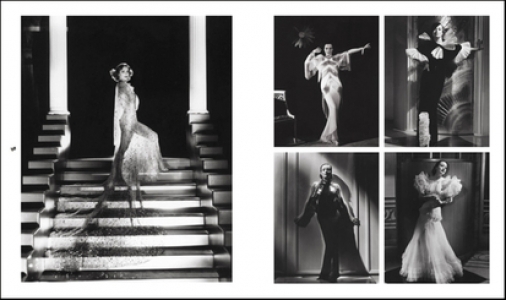 This lavish book captures the enduring glamour of his photography and presents the very finest reproductions of his work yet seen in print. 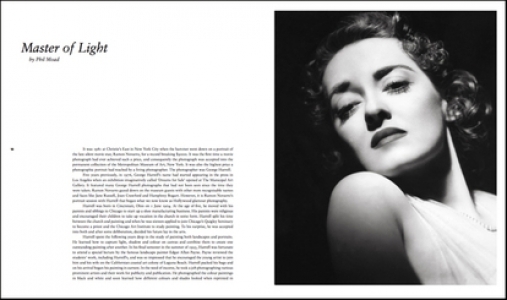 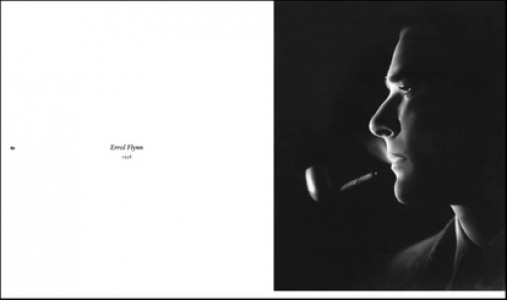 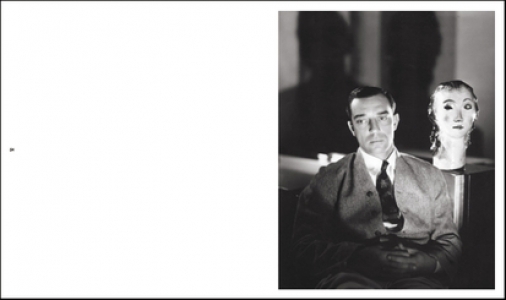 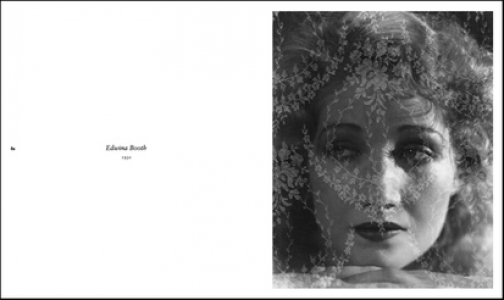 It features several unseen images of cinema’s most iconic faces. 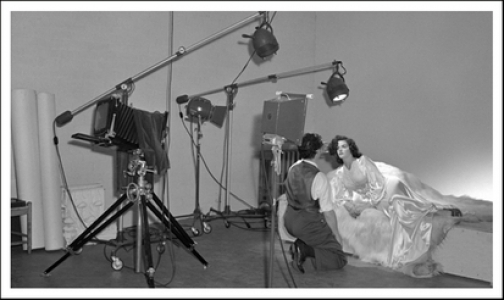 All images have been taken from The Kobal Collection. 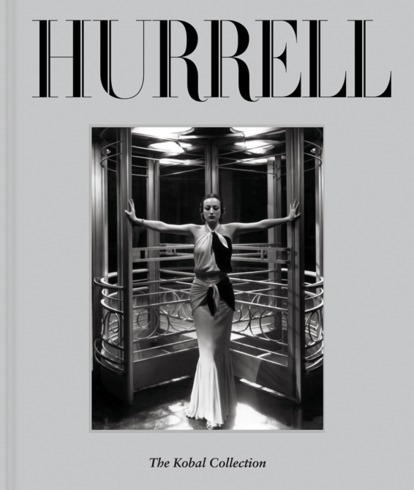 One of the most distinguished archives of classic Hollywood imagery in the world, it has the largest collection of Hurrell material in existence. 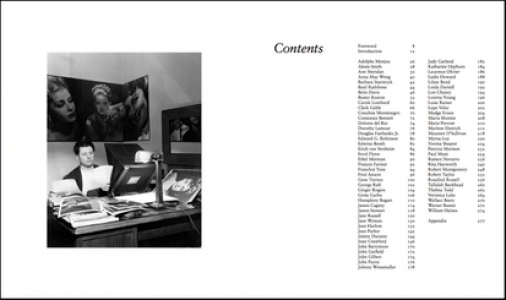 290 x 245mm / 11 x 10 in.